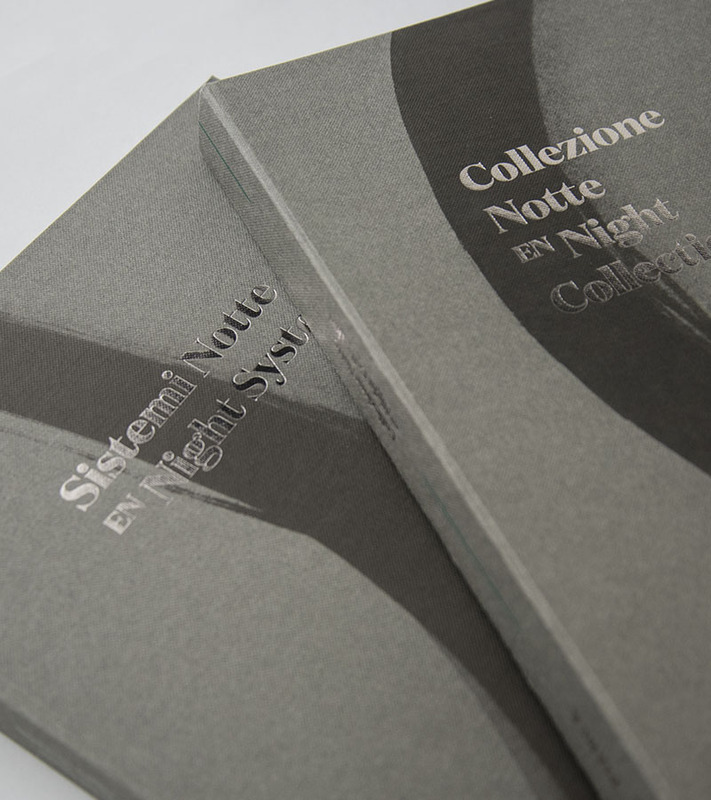 Pianca presents the new catalogues “Night Systems” and “Night Collection” obtained by a careful study and restyling which has enriched the collection and which has perfectly completed the night area proposal. Wardrobes, closets, casegoods, beds and bed sets are a perfect mix of comfort and elegance. The new collection is full of stylish shapes, which embrace strong contrasts and refined harmonies. Many elegant new finishes, endless modular combinations, in order to guarantee a large personalization. Pianca embraces quality, beauty, functionality and modularity: many of the beds can be used against a wall or in the middle of the room , while wardrobes, closets and storage units can be used all over the house, for example in the kitchen, the living room or any storage spaces. This approach is reflected also in the versatility of the ottomans, armchairs, chairs and coffee tables, which are proposed all over the night area, professionally set up by the Calvi Brambilla studio. 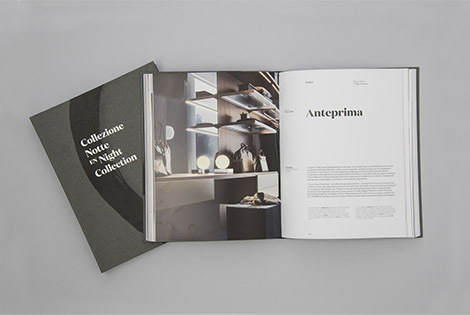 Pianca’s products and philosophy are presented with a modern layout completely renewed, with an elegant cover showing Emilio Nanni’s works of art. Elementary lines, almost primordial, come to life through the charcoal pencil and they remind of Pianca’s attention to detail, to lines that become design.